The legendary Boston-New York rivalry will be on display this weekend as Boston City FC hosts New York Cosmos B at Malden Catholic HS on Sunday. This is the season opener for both sides as they kick off play in the North Atlantic Conference. Both teams are perennial contenders for conference titles and the national playoffs. 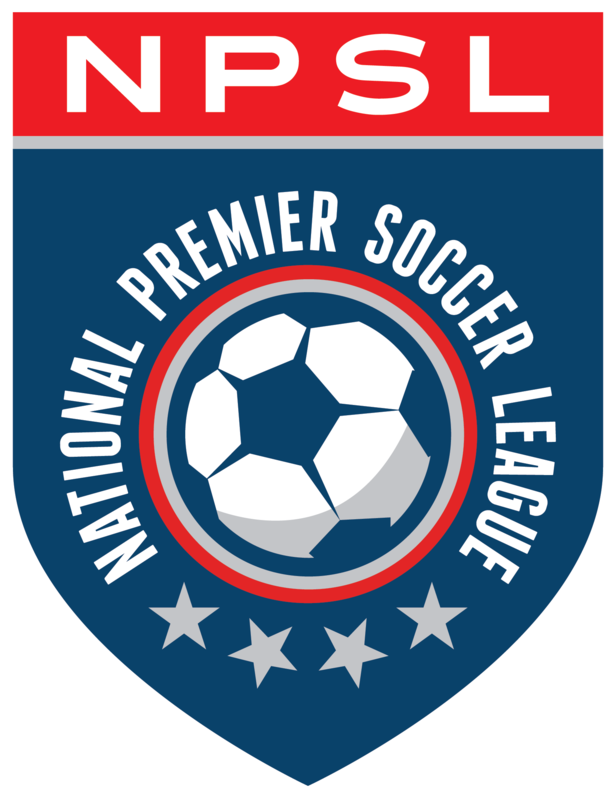 Cosmos B even have an NPSL National Championship under their belt from 2015. Both sides feature widely talented rosters that would rival any team in the country. For Boston City FC, it all starts with Isaac Nana Addai, who was the team’s top scorer last season with 12 league goals. He brings an attacking and goalscoring threat from his midfield position. Addai also led the team with seven assists and in minutes played (1,136). He was twice named to the Football Manager NPSL Team of the Week, was named NPSL National Player of the Week after scoring a hat trick against his former club Rhode Island Reds, and was named to the All-NPSL Team. Central defenders Gabriel De Souza and Marcelo Cunha are reunited after a successful 2016 campaign. Injuries disrupted their partnership last year. De Souza scored the goal that earned Boston City the club’s first-ever victory in 2016, a 1-0 win at home to Seacoast United. He logged 1290 minutes of playing time and collected only one yellow card that season, in a 3-2 away win over the Cosmos. Cunha was one of only two players to start every match in 2017 and was second on the team in minutes played (1,338). He began the season at left back, switching to his more familiar role at center back later in the season. Playing the 2017 season mainly at right back, Michael Rincon was converted from an attacking midfield role to make the defensive spot his own. He was named to the Football Manager NPSL Team of the Week on June 2 having scored in a 6-1 win over Seacoast United and to the NPSL All-Region Team. He tallied three goals and two assists after joining Boston City just prior to season kickoff. The four veterans are being joined in Boston by a trio of talented newcomers. Dutch U-20 National Team goalkeeper Wouter Dronkers spent the past three seasons with Vitesse Arnhem of the Eredivisie. Dronkers has also played with FC Twente, where he was part of the club’s UEFA Europa League squad. Haitian-born striker Coby Handy has progressed through his country’s national youth system, having represented Haiti at the U-17, U-20, and U-23 levels. Born in Mirebalais and now living in Brockton, MA, Handy has played professionally in Haiti for Aigle Noir and ASM, where he first began his career as a junior. Midfielder Leandro Ramirez has played previously with Rionegro FC in his native Colombia and with Budapest Honvéd in Hungary, reaching cup semifinals and finals with both teams. Boston City’s talent also extends to a coaching staff that is led by the legendary Palhinha, who serves as the club’s head coach. Palhinha made 16 appearances and scored five goals for the legendary Brazil National Team having helped his club team São Paulo to two prestigious Copa Libertadores titles. Palhinha won two Club World Cup championships, defeating Spain’s FC Barcelona and Italy’s AC Milan, with Palhinha the first to score for São Paulo in that game, and later with Cruzeiro, a team from his home state, he won another Libertadores da America, which was his third South American championship. He has led Boston City FC to two NPSL playoff appearances in the club’s first seasons. Palhinha is looking forward to this weekend’s matchup after a highly successful preseason. Boston City is hosting a talented Cosmos squad that is ready to make another run at both an NPSL national title and the U.S. Open Cup crown. The squad is led by captain Danny Szetela, a 30-year-old defensive midfielder with a wealth of experience. The Clifton, New Jersey native is a soccer globetrotter, having spent time in MLS, Spain, Italy, and the NASL. He played in 34 games with the Columbus Crew before making 26 appearances with Serie B side Brescia. He is best remembered for his time with the Cosmos in the NASL, scoring six goals in an astounding 104 games. Newcomers to the club include Wojciech Wojcik and Zaire Bartley. Wojcik is a big, target striker that can hold up the ball well and is a threat inside the box. He has a world of experience despite being just 25 years old. He attended Bradley University from 2010-2013 and signed his first professional contract with Finnish side FC Ilves. In 2015, Wojcik moved back to the U.S. signing with Indy Eleven. Wojcik played the last two seasons for the OKC Energy in the USL. Bartley is a 20-year old attacking midfielder with experience at New York Red Bulls II and the New York Red Bulls Academy. The Cosmos coaching staff is led by Carlos Mendes, a decorated NASL, USL, and MLS veteran. Mendes became the first player to be signed by the reboot Cosmos in December 2012, and was an anchor on the backline while captaining the club for five straight seasons. In 122 appearances for the Cosmos, Mendes recorded four goals and two assists, while becoming the first member of the modern era club to reach 100 games played (2016). He was named in the North American Soccer League’s best XI three times. Before his time in the NASL, Mendes played with the Rochester Rhinos, New York MetroStars, New York Red Bulls, and Columbus Crew. His 146 appearances with New York rank him as one of the top players in the MLS franchise’s history. Mendes is excited about this matchup and the upcoming NPSL season. This match is going to be one for the ages and an incredible way to begin play in the NPSL’s North Atlantic Conference.